news The nation’s largest telco Telstra has offered mobile customers another free data day — with mobile traffic not counting towards their quotas — on April 3 in an effort to make up for another major nationwide outage last night. 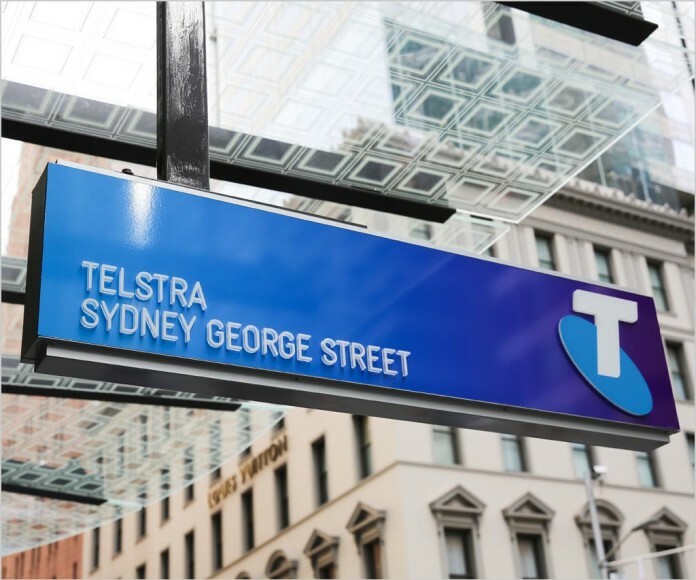 In a post on Telstra’s Exchange blog, the telco’s chief executive Andy Penn said almost half of Telstra mobile customers experienced disruption to their voice and data services yesterday evening. “On behalf of everyone at Telstra, I am very sorry and deeply disappointed this happened,” he said. Penn said Telstra was still investigating how the service disruption occurred, but the telco’s early findings showed it had a problem that triggered a significant number of customers to be disconnected from its network, and as they were all automatically reconnecting at the same time, this caused “congestion”. “At Telstra we place the highest priority on getting things right for our customers. Our mobile network is a vital part of the nation’s infrastructure and it carries millions of calls and data connections for our customers every day,” Penn said. In recompense, Penn said Telstra would be offering all of its mobile customers another free day of data “as a way of making this right”, to be held on Sunday 3 April. Customers do not need to do anything to receive the free data — their downloads will be exempted automatically. The outage follows a similar issue and data day last month. “While this is unrelated to a network outage last month, the congestion caused by people reconnecting to the network was similar,” said Penn. Starting to lose the gloss of superior service Telstra, if it keeps going like this why would people stay? Well if you’re a regional customer or regularly travel outside urban areas Telstra may be your only option. But you’re right – urban customers seeing periods where they can’t get any service have to seriously question why they’re paying a significant premium to be on Telstra’s network. I can’t think of a single instance in the past 15 years where I couldn’t get phone service, unless I’ve gone somewhere without tower coverage (I’ve always been with various Optus network providers). This is what complacency and poor network design look like, Telstra – mass simultaneous connections is no excuse, your authentication servers should be able to load balance or be protected by queuing systems as a contingency for such scenarios. The fact is you’ve cut corners where you thought it wouldn’t matter, and now your network is so big that when it does matter it cripples your whole system and it’s now a *massive* job to fix. No surprises here. So what is the download quota to beat? Oh Telstra, you forgot to blame this one on a single employee. Unlike last time when Kate Mackenzie told us what was happening. Telstra have gone into “CYA” mode, and have clammed up totally on what happened here. They are covering something up and should be lambasted in the media for failing to be open and transparent on the issue and what they are doing to fix it. Wouldn’t surprise me to find another cheap labour, “offshore” employee has done EXACTLY the same as the first one, following the Telstra executive signed off operating procedures, that they did nothing to fix last time, hence the silence.